Grindhouse Dublin - Exploitation Cinema In Dublin: Mad Max & Mad Max 2 Double Bill! Mad Max & Mad Max 2 Double Bill! 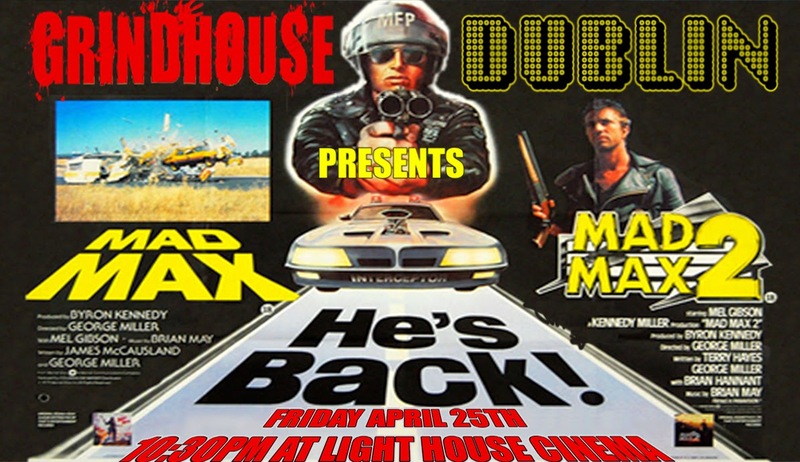 Grindhouse Dublin, in association with Light House Cinema, are proud to present a thrilling double bill of the Ozploitation classics Mad Max and Max Max 2! Click on the page for more info! 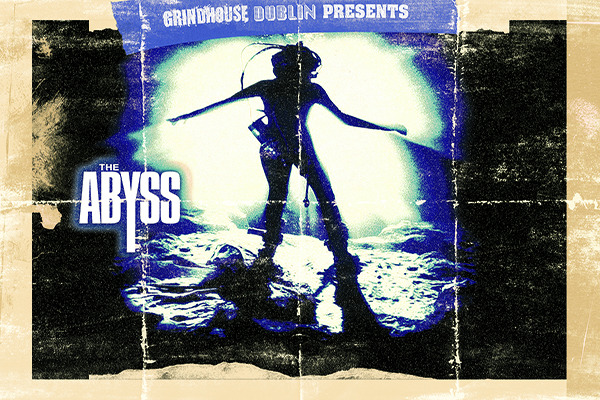 And that’s exactly what Grindhouse Dublin gives you, with the post-apocalyptic sequel, Mad Max 2! Max, now a scavenger of the wastelands, must defend a community of settlers from a merciless army of marauders lead by the deadly Humungus. Considered by many film critics to not only be a superior follow-up, this highly influential and heart racing sequel is also seen as one of the greatest action films of all time! You’d be mad to miss this incredible action packed double bill! Both Mad Max & Mad Max 2 will be exploding onto the Light House Cinema screen in new digitally remastered prints! Note: the original Mad Max will be screened with its original Australian audio track. The Mad Max Double Bill commences at 10:30pm, Friday, April 25th. There will be drinks and merriment in the Light House Cinema Bar from 9pm onwards!